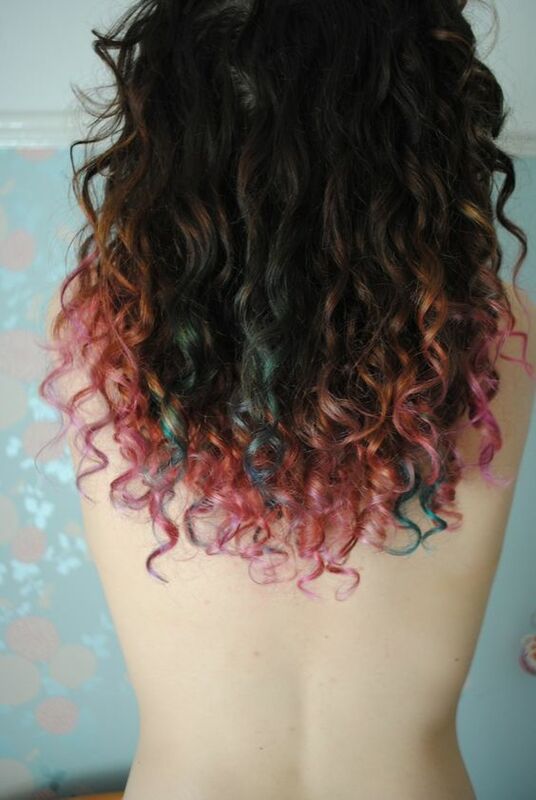 Curly girls often seek out ways to make their hair grow longer. Unfortunately, there isn't a magic potion guaranteed to give long curls overnight. Growing curls takes time, work, and dedication. However, it is possible to use some tips and tricks to help a curl out. 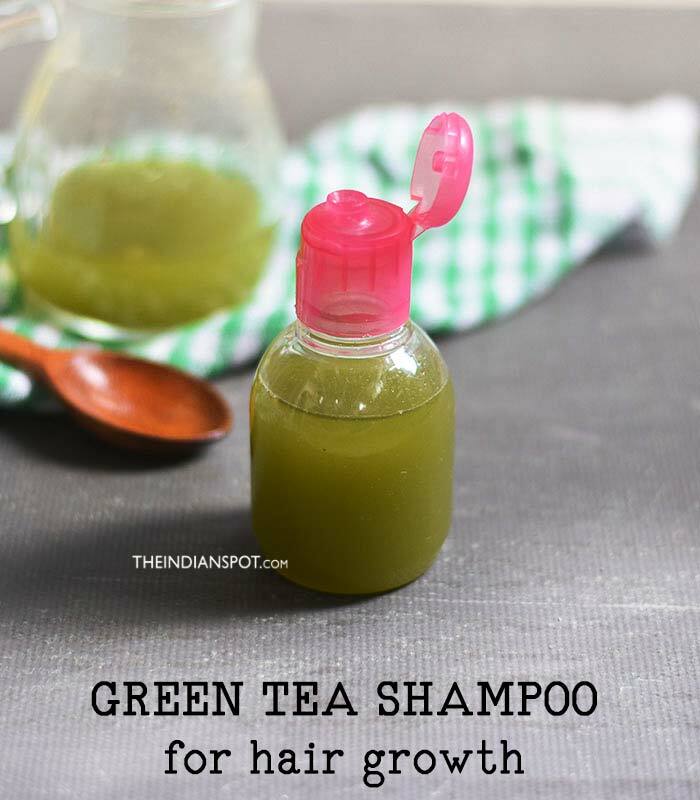 Here's how to make a green tea shampoo for curl growth. Give it a try and let us know what you think. You can increase each individual ingredient as needed for longer or thicker curls. In a medium sized bowl, combine the matcha green tea and the castile soap. Using a whisk, blend until completely mixed. Add in the olive oil and lavender drops, adjusting the ingredients as needed. Blend until incorporated. If you don't have matcha on hand, you can replace it with steeped green tea. Steep 2 green tea bags in 1/4 cup of boiling hot water for 25-30 minutes. Allow it to cool and then add to the recipe. Stir the shampoo until it's completely mixed together. Pour into a small bottle or jar with a pump top. This shampoo is an excellent choice to use in the shower, especially for when curls need an extra cleanse. The green tea will invigorate the scalp, encouraging blood flow. Wet hair completely using warm water, and apply a small amount of the shampoo to your scalp. Using finger tips, massage into the scalp. Allow the rest of the shampoo to rinse away through the rest of your hair. Healthy blood flow will increase circulation to the scalp, which means healthy cells will be able to grow faster. Continued use of this shampoo will help curls grow long.